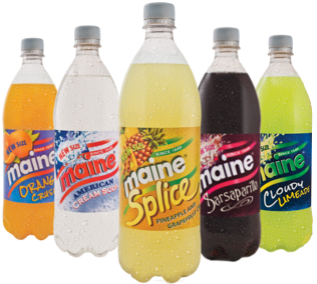 The Harkness family established a soft drinks business, Braid Mineral Water Co., in Ballymena in 1919. 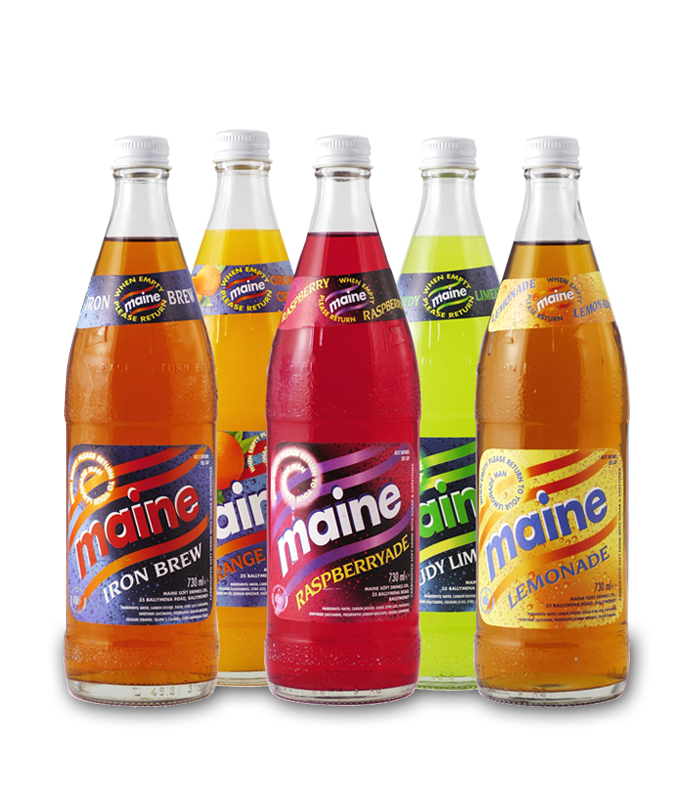 The founder’s son, John Harkness, decided to branch out on his own in 1949 and formed Maine Soft Drinks. 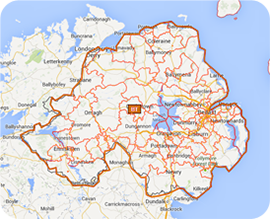 In 1959 the business relocated to its current premises in Ballymoney. 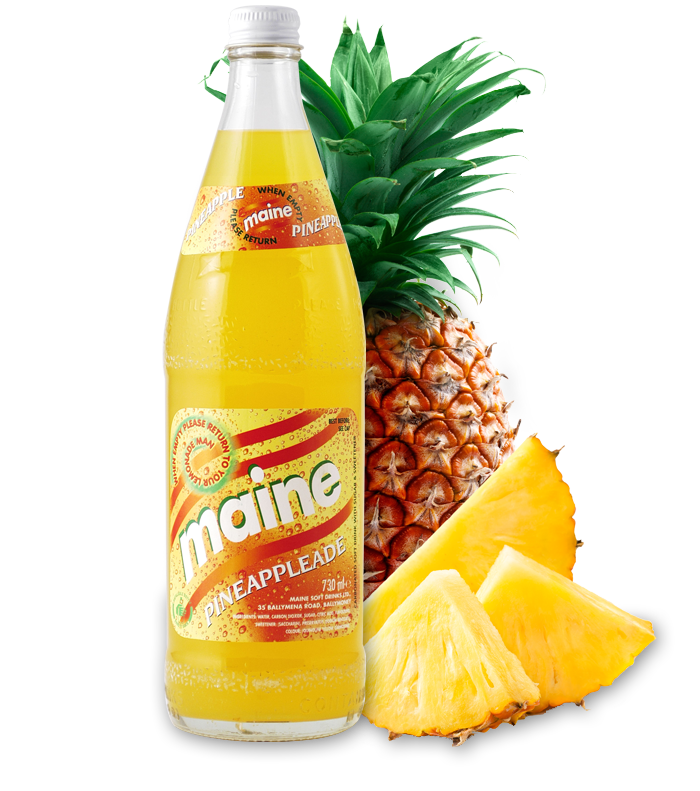 The company is still owned by the Harkness family and is now into its 4th generation. 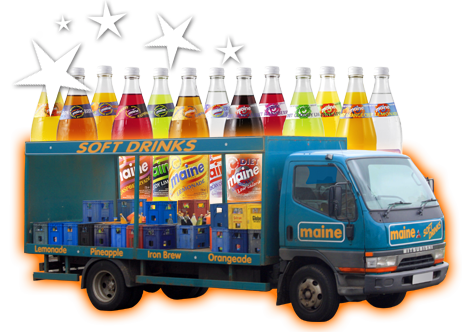 For many years the business focussed on household deliveries and ‘The Maine Man’ and his delivery van has been well known throughout Northern Ireland. 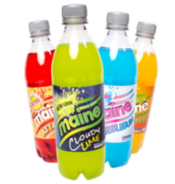 Favourite flavours in glass bottles include Raspberryade, Sarsaparilla, Brown Lemonade and Cloudy Lime. 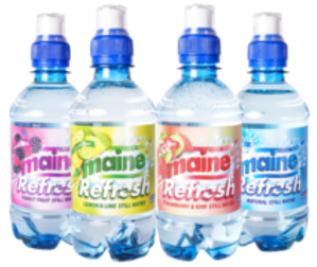 The company has expanded and branched out in different ways including supplying to supermarkets and contact bottling. 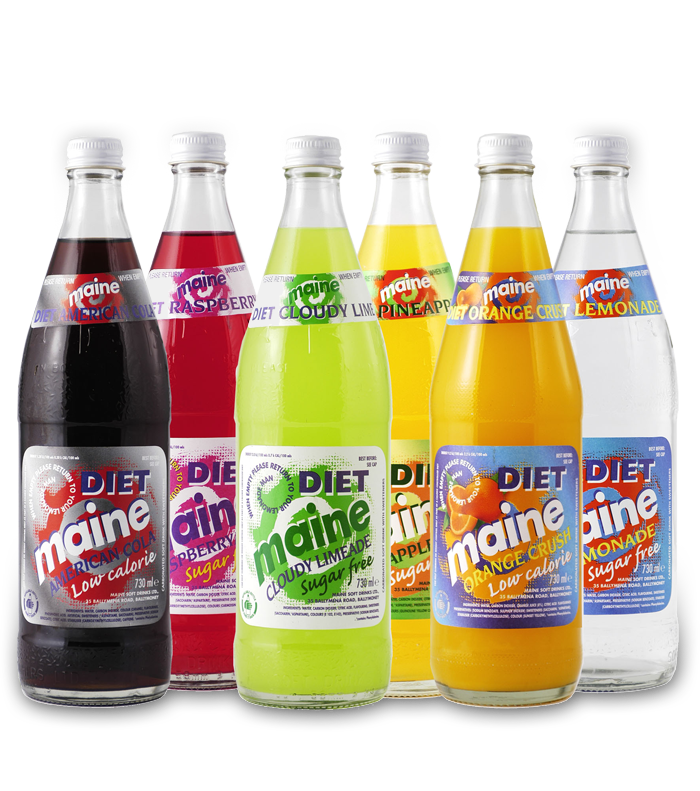 We are also exporting to various companies on the UK Mainland. Regardless of expansion the doorstep delivery side of the business is still very important, with over 40,000 homes supplied on a weekly / fortnightly basis. 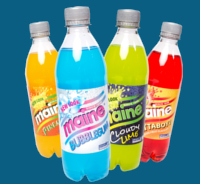 Maine Soft Drinks employs over 100 people, half of which are based in Ballymoney and the other half spread throughout the province in depots located in Lurgan, Belfast and L’Derry.